It’s not often I get to write about the colour pink. I’m not even talking about a normal, everyday, dull kind of pink, oh no… I’m talking about deliciously vivacious Fuchsia Pink! The kind that makes you remember all the ridiculously fun times you had, the kind that makes you fall in love and feel cheeky all at the same time. The kind of pink that holds all your deepest, darkest secrets. Steven Tyler was definitely onto something when he wrote a song about it, which I can bet money on you’re either singing right now or at least humming. I’m doing both! 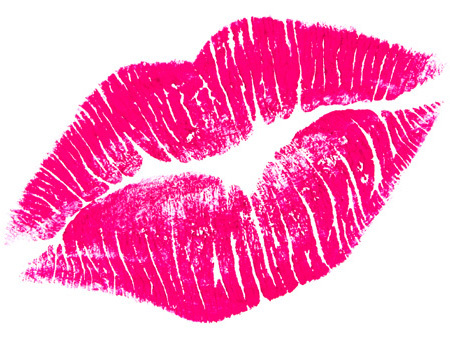 There’s something about Fuchsia Pink lipstick that makes you feel confident enough to finally kiss that guy you’ve been eyeing, or wear your bikini to the beach and not care what people have to say. I can even go as far as to say that Fuchsia Pink lipstick has the ability to stop traffic and perhaps cause a minor accident. I can guarantee all eyes will be on you as you’re crossing the street. As I’m sitting here I feel confident enough to say that you’ll be able to close that business deal you’ve been slaving over with just a little bit of pink. 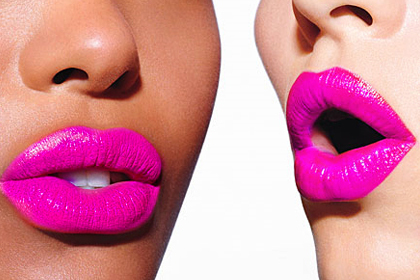 Focus the attention on your lips. Don’t go dramatic on your eyes as well, unless you want to look like you’re from the 80’s. It was stylish back then to go overboard, now less is more. Make it classy! Avoid glitter at all cost, in any form. Unless you’re 5 years old and people think you’re cute. 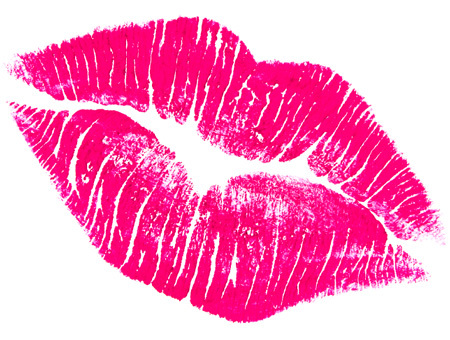 Wear white, cream, navy or black colour clothing with your pink lips. Too much pink turns your classy look into cheap. Use a lip liner to avoid smudging. Follow through with the pink in one accessory to avoid tackiness, such as your shoes. Use a lip brush to apply your lipstick for a little bit more perfection. Wear it with pride, you’ve got this! Remember, you will get attention, only because they wish they had your confidence. And lastly, hum “Pink” by Aerosmith as you’re applying your attitude. Don’t forget, October is Breast Cancer Awareness Month, also an excellent excuse to show off your confidence. In my personal opinion, nothing makes a woman more beautiful than a daring sense of fearlessness, add a little Fuchsia Pink and you become a force to be reckoned with. Annique’s Colour Caress Chronomoist Fuchsia lipstick has to be my favourite new addition! Not only does it impart high-gloss, excellent coverage with exceptional spreadability, but with its carefully selected moisturising ingredient Chronomoist, it leaves your lips feeling soft and smooth all day long. I can guarantee you will make heads turn with the colour that will brighten up anyone’s day with the limited edition Colour Caress Chronomoist Fuchsia lipstick.